Did you get yourself a new laptop and are looking for a way to sync music from iPod to iTunes? Well, If so , then we have the perfect solution for you! We’re going to be breaking down all of the best methods that you can use to move songs from your iPod onto your computer. For this, we’ll introduce a conventional way of transferring music from your device with iTunes and a more efficient and intuitive method using the iMusic software. As a bonus, we’ve also included 5 Tips/Solutions at the very end, just in case you find yourself hitting a bump during the sync process! Sync iPod to iTunes without erasing the files . User-Friendly Interface for easy sync or data transfers. Automatic iPod to iTunes & iTunes to iPod Syncing. Back-up and Store iPod music on Windows or Mac PC. 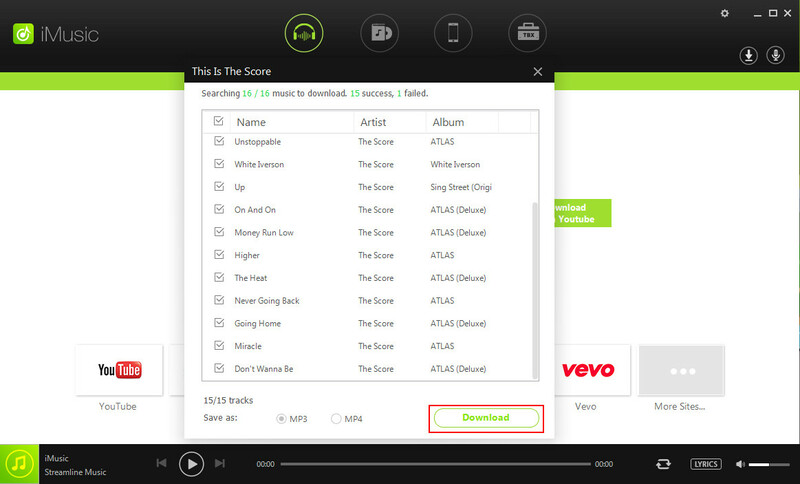 You can download the FREE trial version of iMusic here. 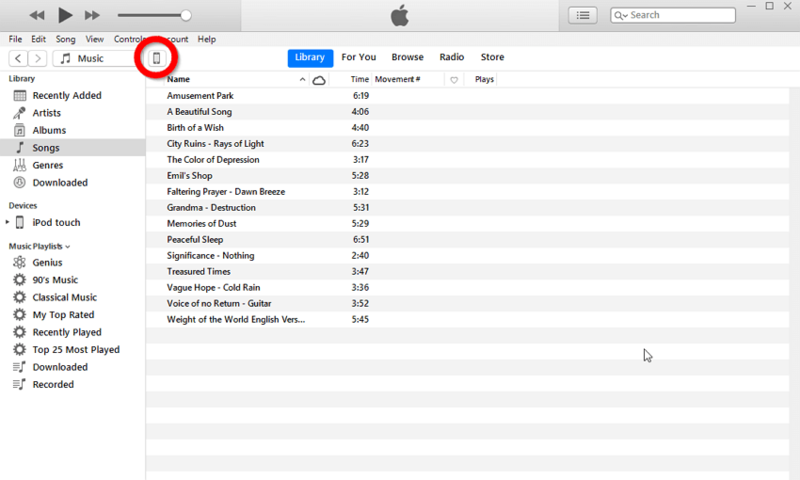 Upon launching the iMusic software, you will notice that there are four stationary tabs at the top-center of the screen. There, you will find the DEVICE tab.Select the DEVICE tab, and make sure that you have your device connected to your PC. 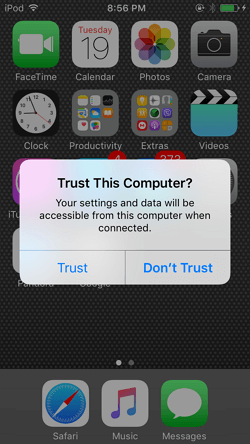 Once your device is connected to your PC, a message should appear on your iPod screen (shown in the image below. 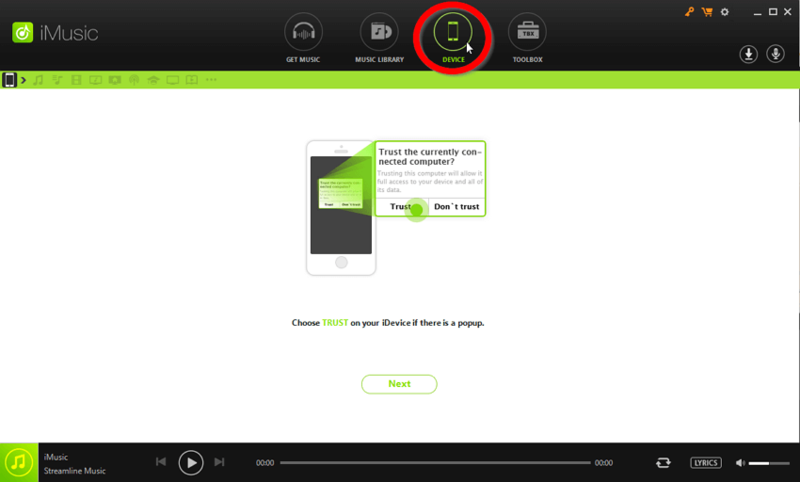 )Click "Trust" in order to give your PC access to your iPod music library. Still on the device tab, you’ll see that the screen has changed to provide options for what you can do next. Now, you can select the "Transfer Music to iTunes" option. A separate window should now appear on your screen (refer to the image below.) 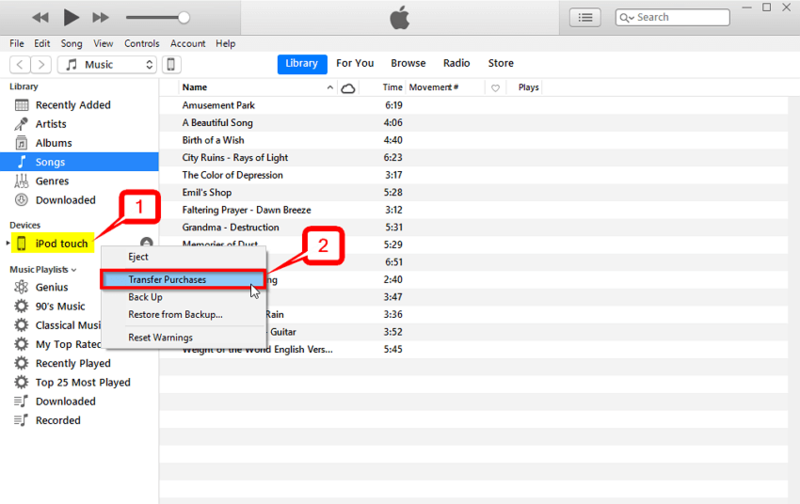 Click "Start" in order to begin syncing your iPod music to your iTunes library. iMusic will do most of the work from here on out. Starting with an automatic scan of all the Music (and other data files) on your iPod device. Click "Copy to iTunes "in order to begin transferring the scanned items onto your iTunes library and you’re done! All the data on your iPod should now have been moved to your iTunes. However, if you want to be able to transfer a larger number of files, you’re going to have to purchase the full version of iMusic. 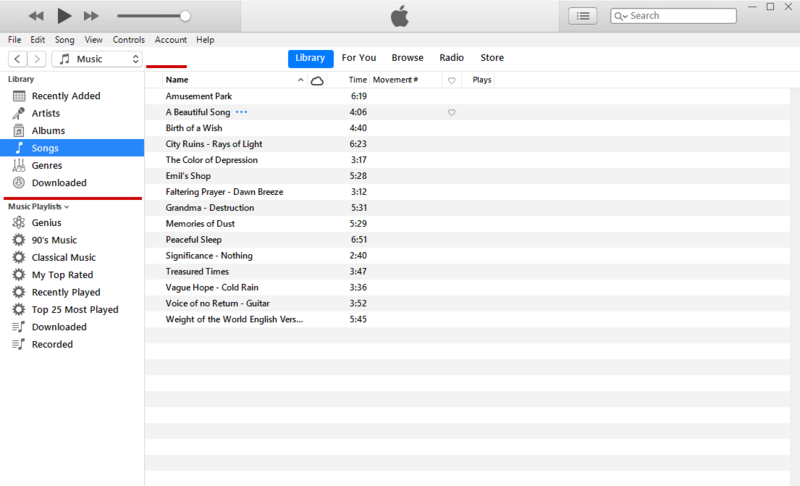 Now, as promised, we’re going to be covering the more conventional method of using iTunes directly. Just know, that this is a little bit tricky. 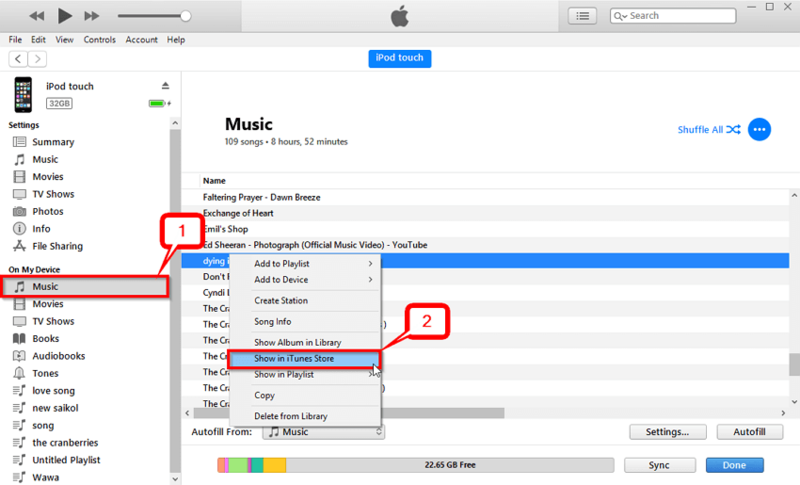 The only way you’ll be able to sync your iPod music to your iTunes freely is if you have access to the iTunes account which was used to purchase the music on your iPod. 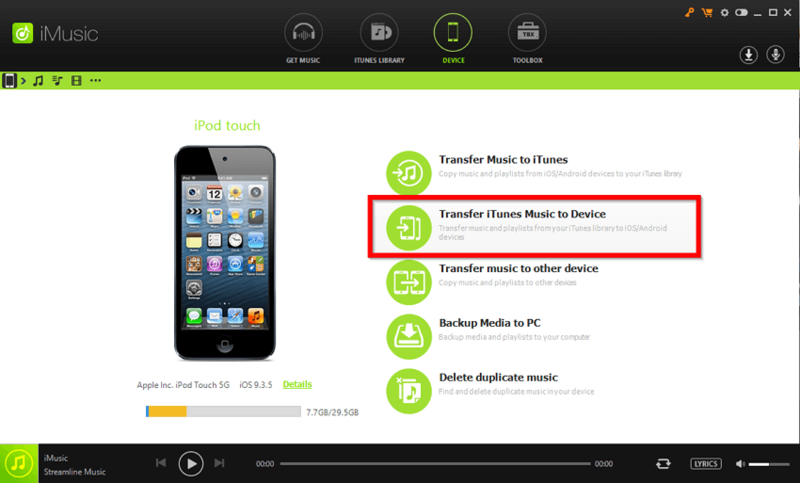 That means you can only transfer iPod music purchased from the iTunes store, into your iTunes library. First, you’re going to have to launch iTunes and connect your device to your PC. Wait a couple of seconds, and you should be able to see your device under the “Devices” section on the left side-bar. Right-click your device (iPod Touch) and choose the “Transfer Purchases” option.Again, this will only transfer iTunes Store purchased items that you have stored in your iPod. Wait for the automatic sync to complete. It might take a couple of seconds, up to a couple of hours depending on how much music you have. On the left-hand sidebar, under the “On My Device” section, select the "Music" option. That will move you to your iPod library. To manually purchase/transfer songs from your iPod to your iTunes library, simply right-click the song and choose the “Show in iTunes Store” option. That will move you to the iTunes store, where you can purchase and download the song from your iPod for your iTunes library. 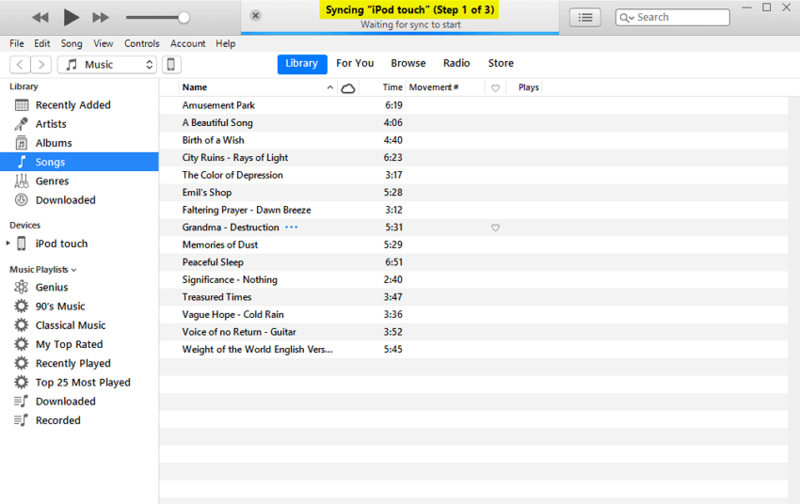 Unfortunately, it’s not as easy to sync iPod Music to iTunes as it might appear at first. There are many intricacies that you might not realize until you’ve already taken action. That might lead to the permanent deletion of all your music, the transfer of only some of your music, etc. That is why using iMusic is superior. It will do all the work for you and you won’t have to worry about potentially losing your previous music! 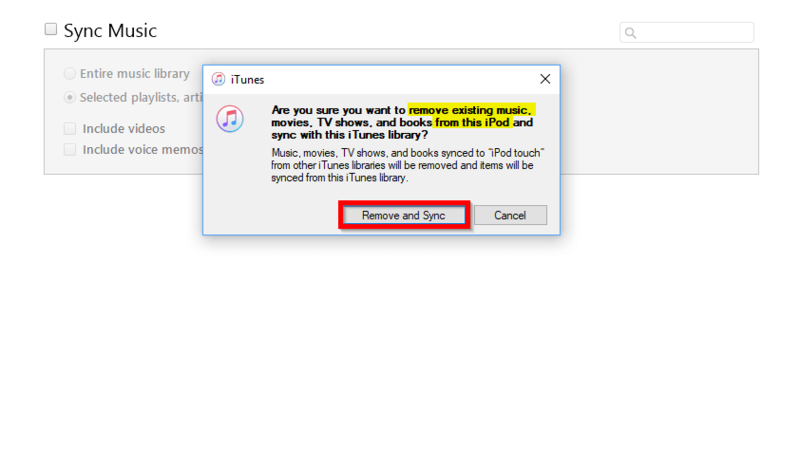 Still, if you insist on using iTunes to sync iPod Music to your iTunes library, here are a couple of tips/solutions that you might want to know! The first that you’re going to have to check is your sync options. Sometimes, you might have the “Selected playlists, artists, albums, and genre” option selected. If that is so, then you will not be able to sync all of the songs that you have on your device. 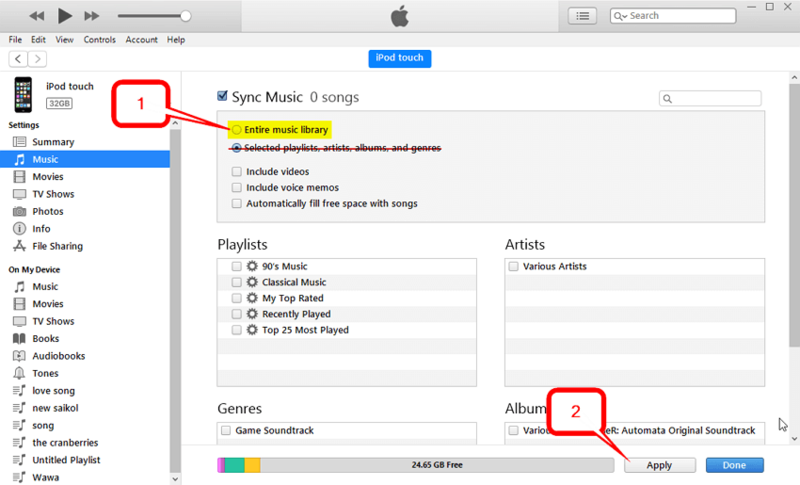 Instead, make sure that you apply the “Entire Music Library” option prior to syncing! Another common issue is the “Remove and Sync” error. If you are receiving this message, then you probably have songs on your iPod library that are not in your iTunes library (it is never the other way around.) If you don’t want to lose those songs, then we recommend using iMusic first, just to make sure that you don’t lose anything important. Because, as soon as you click the "Remove and Sync" option, all of those songs will be permanently deleted. 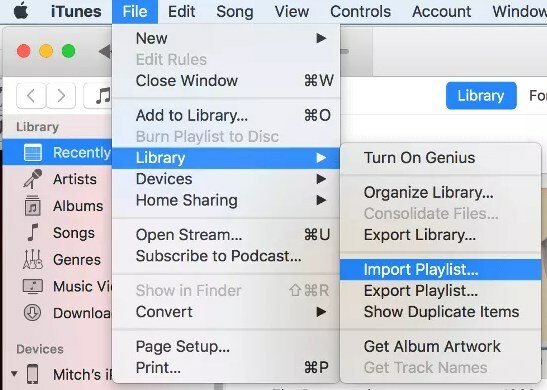 A throwback to our iPod Music to iTunes sync tutorial, let’s talk about the “Transfer Purchases” issue. This shouldn’t be a problem if you purchased all the songs on your iPod from the iTunes store and if you still have access to the account that you purchased all those songs with! 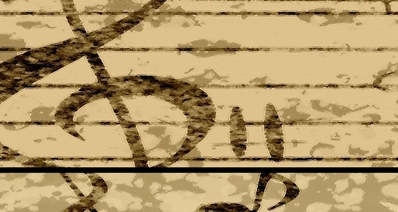 If neither of those applies, then those songs will not be transferred no matter what you do. Instead, as was recommended in the previous tip, use iMusic to transfer the songs instead. Although uncommon, another reason why your device might be preventing sync is because of corrupted data files. Now, if you’re lucky, you might have a clean back-up available (stored either on your iCloud or PC.) If so, you’ll be able to restore your iPod in a (hopefully) uncorrupted state. 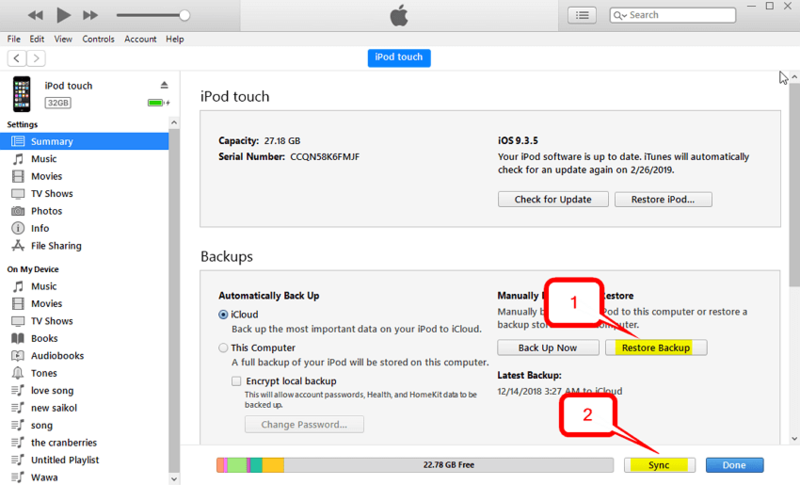 If you don’t have a backup available, you might need to fully restore your iPod and delete your files. So, make sure you backup your iPod as often as you can! Is your device not showing up on iTunes at all? Well, the most likely issue is that the cable that you are using is broken (it happens often, especially with generic cables.) You might want to test it out with a different device first, and if it works with that, then the issue might be due to the iTunes version that you are using. Certain drivers will not accept some of the older devices, or at least have a difficult time doing so. Try to update your iTunes and see if that will help! Conclusion: Although you can use iTunes to directly sync iPod Music to your iTunes library, there are a bunch of caveats that make the process unnecessarily complicated! Give yourself a break by downloading the iMusic software and learn just how easy it can be to sync your favorite songs from your iPod to your PC!